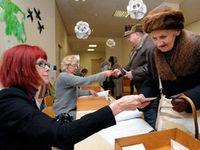 Estonia's center-right government has claimed victory in Sunday's election after a record number of e-votes. The ruling coalition has won credit for ending a recession and overseeing a successful transition to the euro. Estonia's center-right government won a new mandate in Sunday's election, with Prime Minister Andrus Ansip's Reform Party landing 33 seats in the 101-seat parliament - up three from its 2007 general election tally. Meanwhile, the Reform Party's coalition partner, Pro Patria and Res Republica Union, jumped from 19 seats to 23. 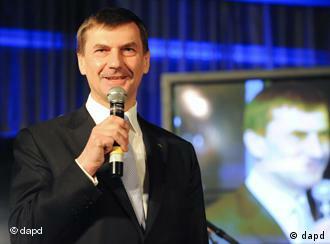 "The voters have had their say," Ansip told reporters. 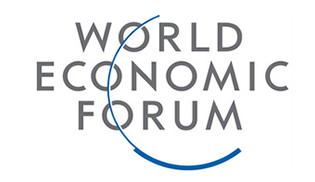 During the 2009 recession, Estonia suffered a drop of 14 percent in its economic output - the third worst in the EU after Latvia and Lithuania. However, growth was 3.6 percent in 2010 and forecasts for 2011 show 4 percent growth. Initially Ansip's government was a minority one, but defections from smaller parties eventually gave it 51 seats in the 101-seat parliament. The coalition has been given credit for ending the recession and successfully adopting the euro on January 1. The Reform Party campaigned under a slogan of "You can be sure" and touted its credentials as a good economic manager during the financial crisis. Figures from Estonia's electoral commission showed that 140,846 people - some 25 percent of Sunday's voters - submitted their ballots online. Estonia is the only country in the world to allow e-voting in general elections via a secure website.